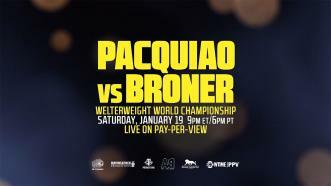 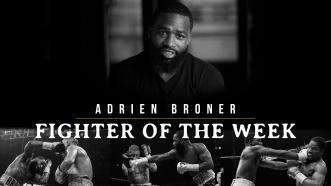 Four-division World Champion Adrien Broner returns to the ring January 19 when he faces Manny Pacquiao for the WBA Welterweight Title at the MGM Grand and live on Showtime Boxing PPV. 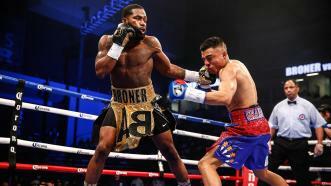 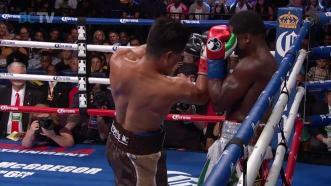 Fighting in his hometown, Adrian Broner eked out a split decision over Adrian Granados in an action-packed 147-pound clash. 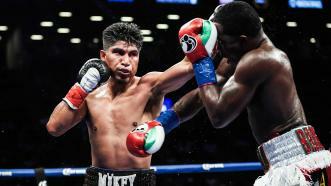 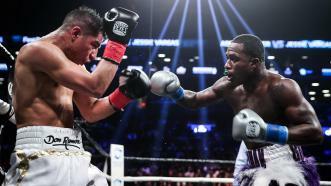 On Saturday, April 21, 2018, four-division world champion Adrien Broner and two-division world champion Jessie Vargas fought to a highly entertaining 12-round majority draw in the main event on PBC on Showtime. 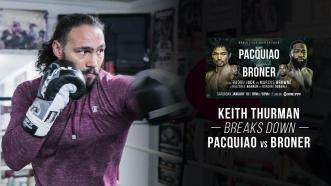 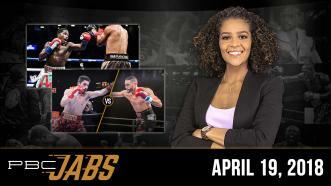 This week on PBC Jabs, we preview our April 21st Showtime Show, Kevin Cunningham—the new trainer for both Adrien Broner and Gervonta Davis—checks in, plus our April 28th FOX show is just around the corner!